Victoria British had everything we needed to redo the front brakes. We reused the pistons but got a new seal kit. 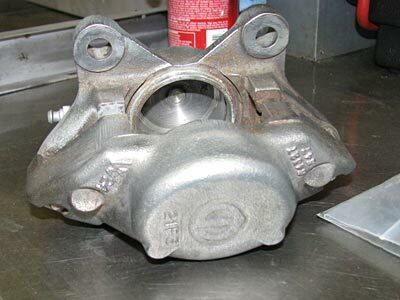 Our calipers after being cleaned and lightly honed. Since our car had only 41,000 miles and the wheel bearings looked like new, we cleaned and repacked them with CRC wheel bearing grease. 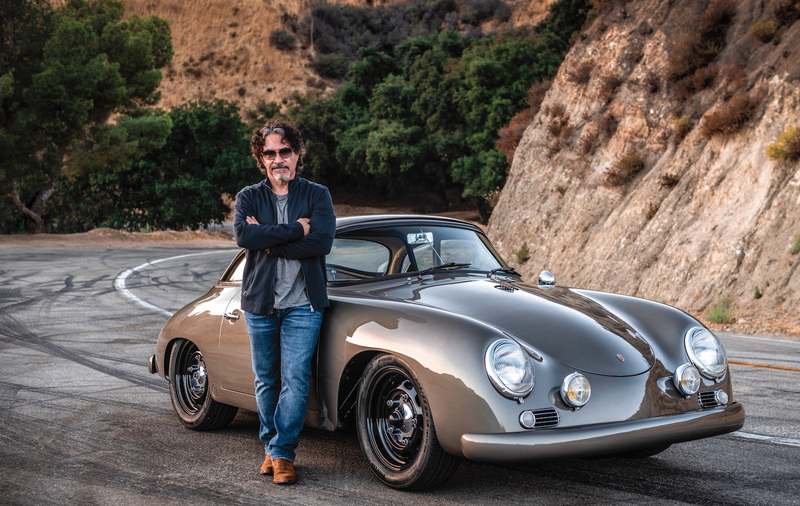 To keep this project truly low-buck, we had our buddies at Andre’s Automotive turn our rotors. Although we normally recommend new rotors, these were well within spec. 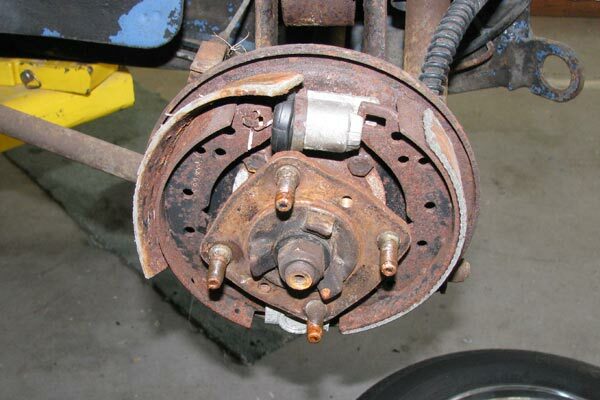 Rusty old rear brakes don't inspire confidence. We're pretty sure that left-side shoe isn't supposed to look like that. A grinding wheel made short work of rust removal and cleaning up the backplate. 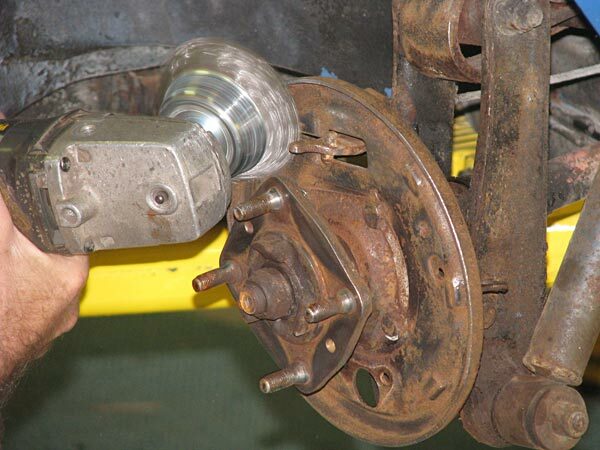 Make sure to wear a mask when you work with old brakes—the dust can be dangerous if inhaled. 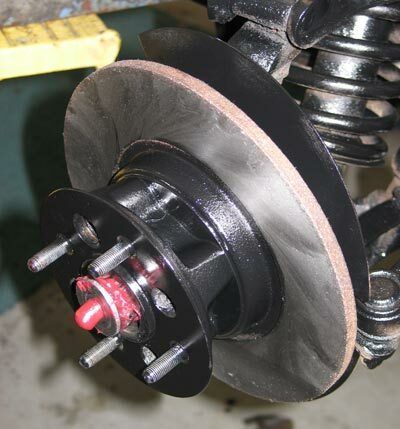 All Spitfires use a combination of disc brakes in the front and drum brakes in the rear. From 1967 onward, dual master cylinders were used. 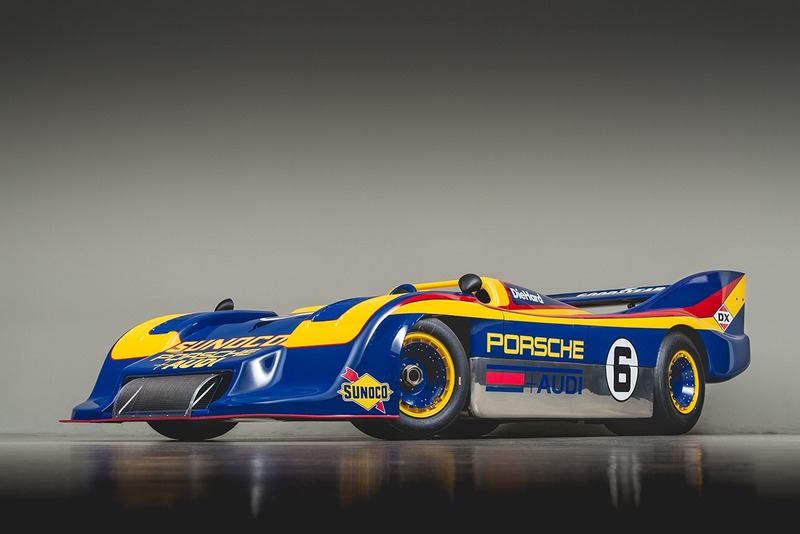 Girling manufactured the calipers and most of the other brake hydraulics. Since the car had sat for 20 years, the brake hydraulics needed to be rebuilt. We removed the front calipers first. Upon inspection, we found a very common problem; the pistons were stuck in the calipers. 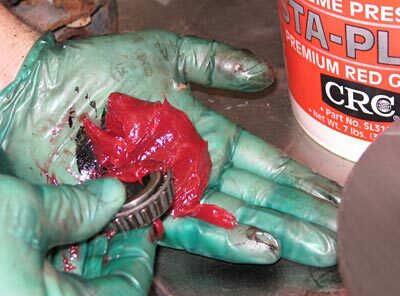 When cars sit for a long time, rust forms around the pistons, causing them to stick. After a liberal, overnight soak in CRC Screwloose, we placed a large wrench between the pistons and forced compressed air into the caliper. 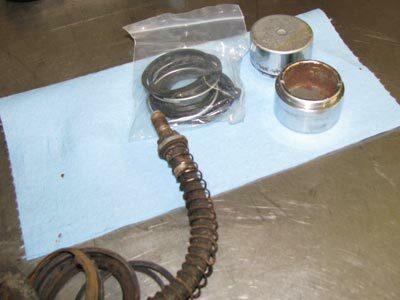 The wrench was used to keep the pistons from coming all the way out of the caliper, resulting in a loss of air pressure. After the pistons were removed from the calipers, we cleaned them with steel wool. We then cleaned and honed the calipers. Because the pistons were in such good shape, we reused them. We reassembled the calipers with new seals and boots from Victoria British, making sure to lubricate everything with brake fluid. 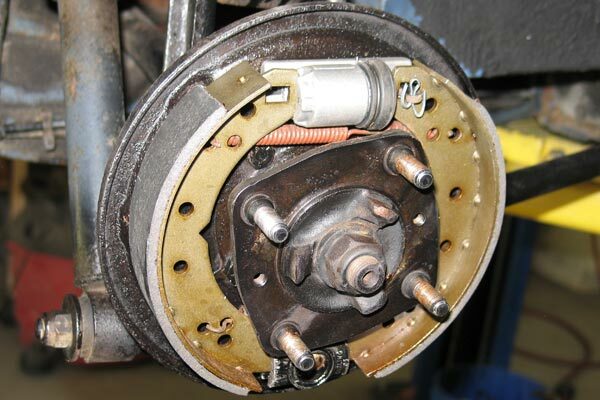 With our front brakes completed we turned our attention to the rear brakes. Another common ailment of old, long-sitting cars is rear brake shoes have rusted themselves to the drums, and this Spitfire was no exception. Once apart, we cleaned everything up. Make sure to wear a mask when you work with old brakes—the dust can be dangerous if inhaled. Again, Victoria British had all the rear brake parts we needed including brake shoes, wheel cylinders and a hardware kit.